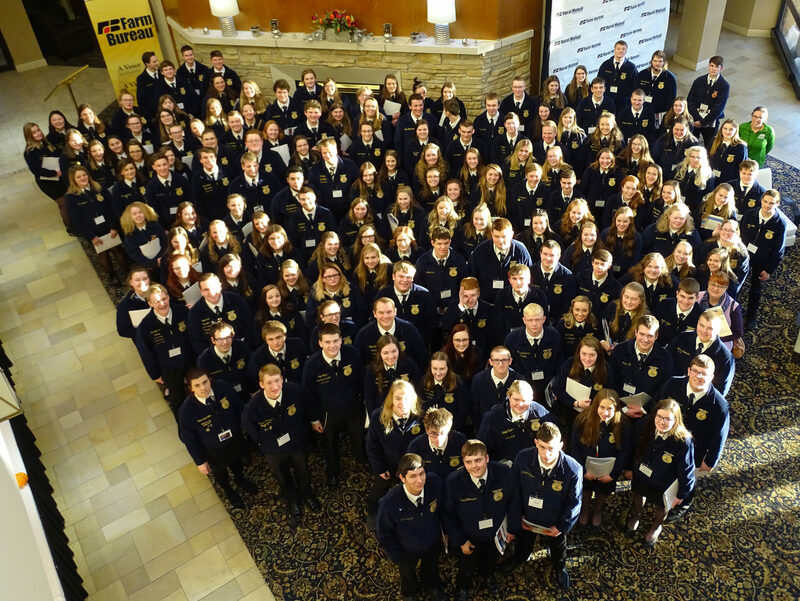 FFA Farm Forum is a learning and leadership conference open to high school juniors in Wisconsin. Nearly 200 students attend this annual conference in Wisconsin Rapids. For 47 years Wisconsin Farm Bureau has sponsored the FFA Farm Forum for Wisconsin youth. Click here to see pictures from the 2019 FFA Farm Forum.